Happier with an iPhone in hand than a dictaphone, I soon realised my journalism training wasn't going to see me take a traditional role in print (despite coming dangerously close to landing a place on the Financial Times graduate scheme ZZZzzzzzz) so after studying the subject for three years at Kingston University I took a job running football websites for a sports marketing start-up. After cutting my teeth there, I moved into social - working for the men's health charity, Prostate Cancer UK. There, we used sport (specifically football) to get men talking about some difficult topics, taking the conversation to places they felt comfortable - like Twitter, pubs and stadiums. 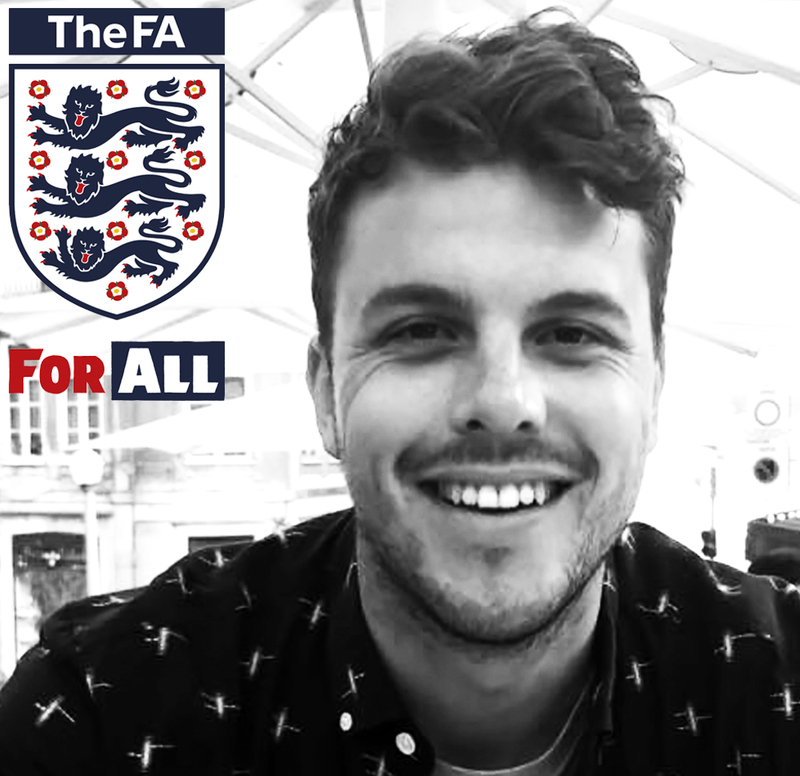 I'm now working at The Football Association as a Social Media Producer, working on social strategy across multiple platforms for the Emirates FA Cup and FA channels. Both offer their own challenge. We have shifted the FA channels away from its traditional 'newswire' role to create a destination for feel-good stories and social-first video which show that there's more to football than what happens on the pitch. The Emirates FA Cup channels, on the other hand, benefit from a competition with a rich history, but how do we engage a new generation of fans? This leads me onto what I'll be talking about at the 2018 Sport Digital Marketing Festival: Gen Z x The Emirates FA Cup: Telling the story of the oldest domestic cup competition to a new audience.